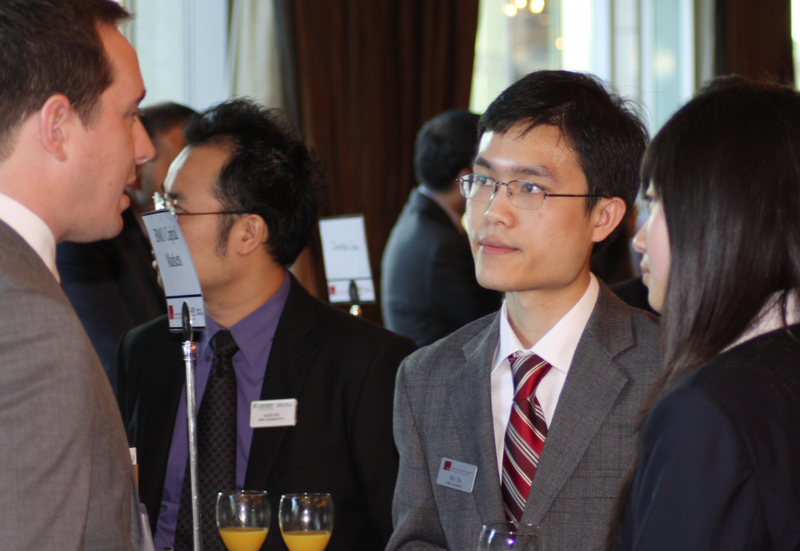 On?March 25, MBA students and recent alumni from SFU Beedie School of Business and UBC Sauder gathered at the annual breakfast recruiting reception to network with peers and meet with a number of companies representing a broad spectrum of industries. The main hall of The Terminal City Club was filled with ambitious students in search of exciting companies at which to demonstrate their newfound business prowess. Every year employers attend this event to meet with talented candidates seeking summer and fall internships, as well as post-graduate full time positions. The event began with a presentation from each school outlining the many benefits that MBA graduates bring to organizations and the distinct strengths that each respective institution instills in its graduates. This proved to be an ideal opportunity for employers to share what they are looking for and showcase their organizations and job openings. Moreover, employers?and students had the opportunity to schedule on the spot, one-on-one interview sessions facilitated by the SFU Beedie School of Business Career Management Centre. 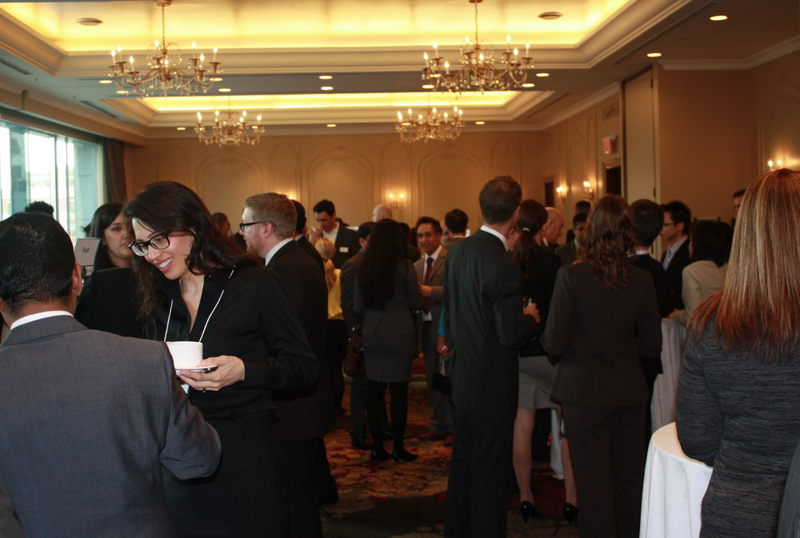 This year’s recruiting reception was an enormous success with over fifty companies and over 400 students in attendance.